On Saturday August 23 the Civic Centre is having it’s official re-launch. 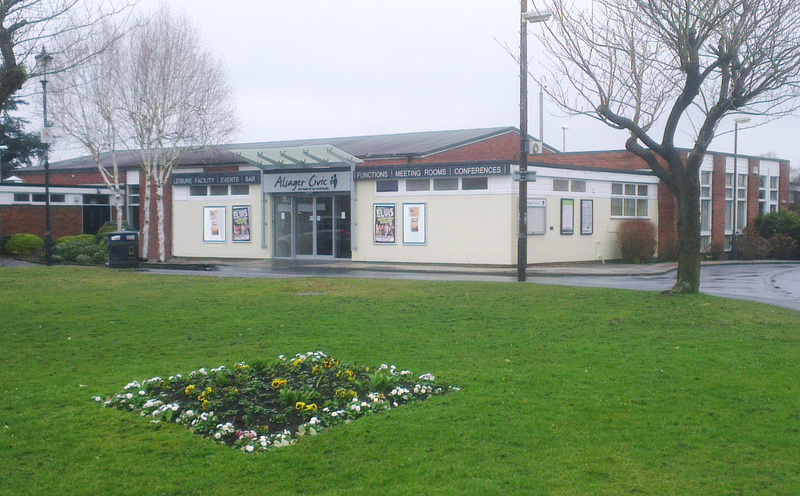 There has already been extensive refurbishment since Alsager Town Council took over the running of the Centre, with more still to come. The official opening will be at 11am and during the whole day there will be events in the town, outside the Civic and on the new Town Square outside the Co-Op. Everyone is welcome to come along and see this exciting community facility.